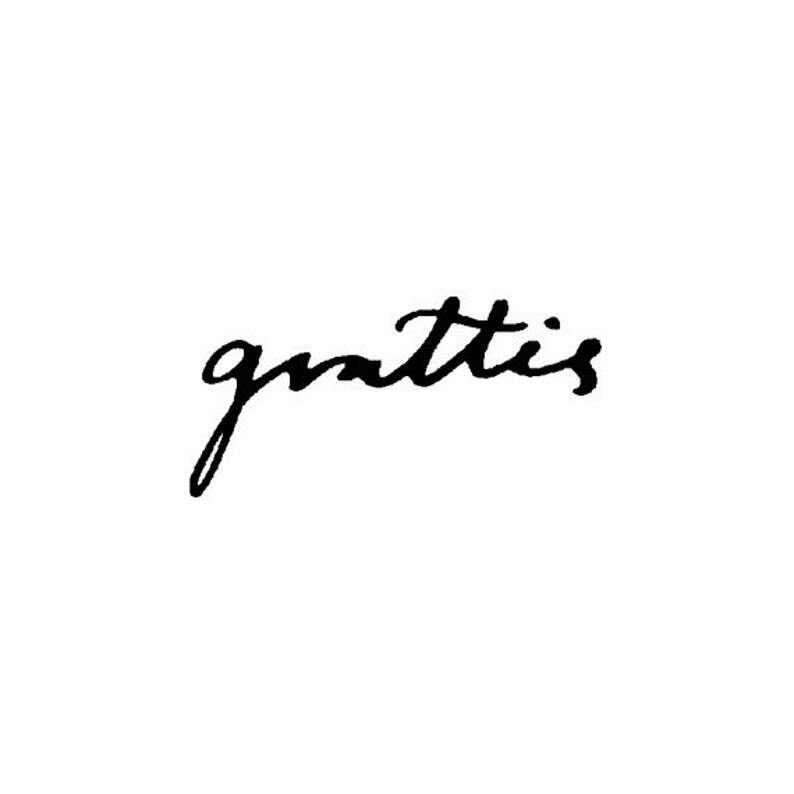 EZ Mounted Rubber Stamp Swedish Handwritten Word // grattis // (Swedish för ”congrats”). Size: appr. 2.5 * 1.2 cm.